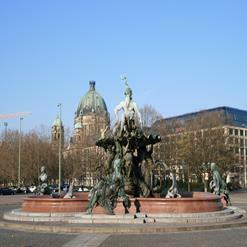 The Rotes Rathaus is the town hall of Berlin which is made up of red brick. 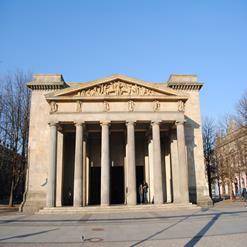 There are nice Prussian rooms inside, which are worth a look. 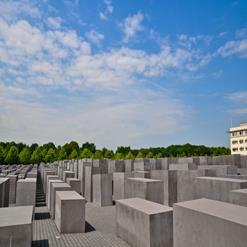 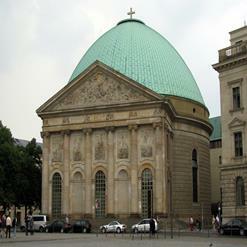 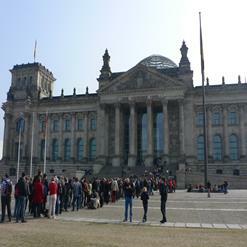 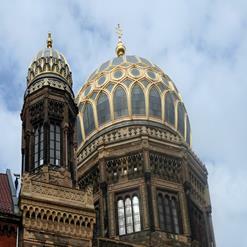 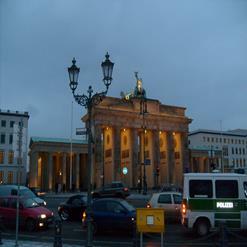 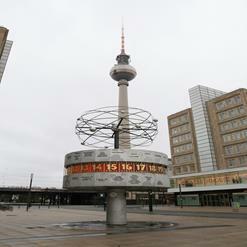 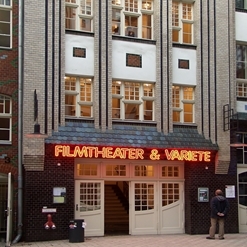 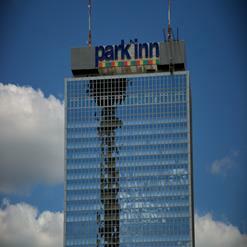 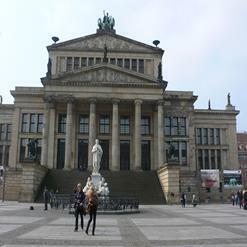 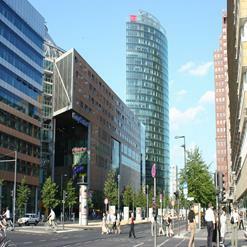 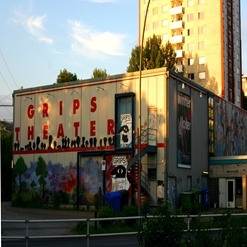 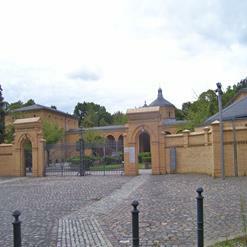 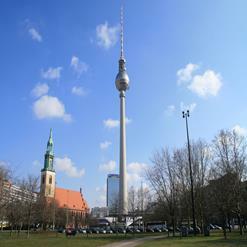 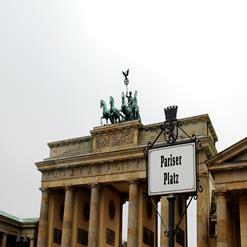 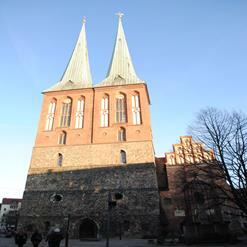 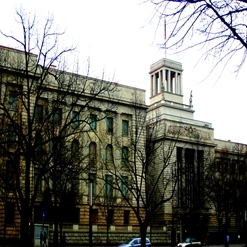 It is the home to the governing mayor and the government of the Federal state of Berlin. 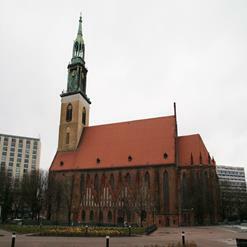 It is the 19th century building which is also known as Red Town Hall.